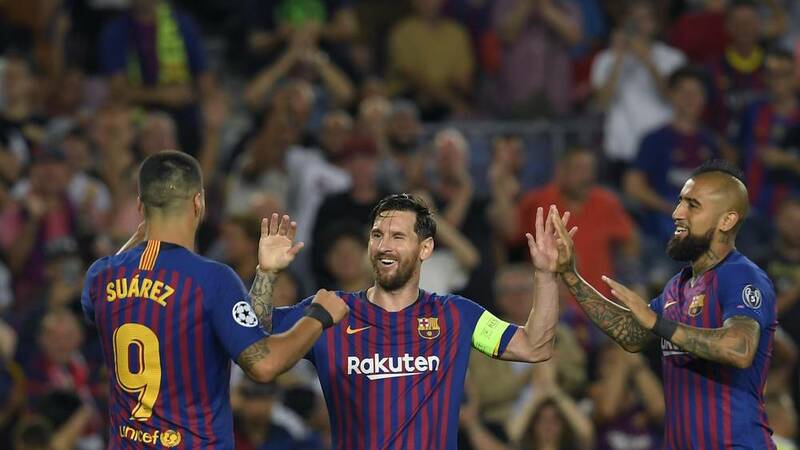 Champions League: Messi’s triple treat against PSV fires a victory for Barcelona. 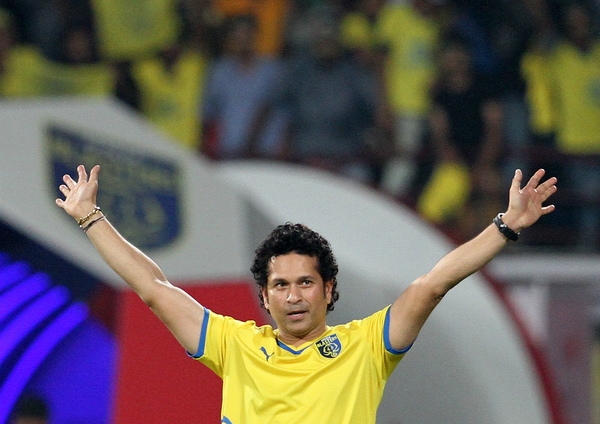 Master Blaster Sachin confirms his exit from Kerala Blasters! 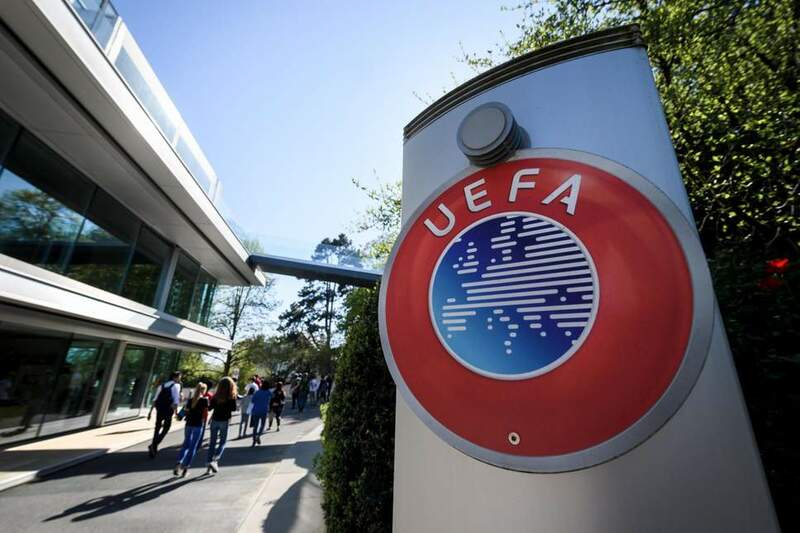 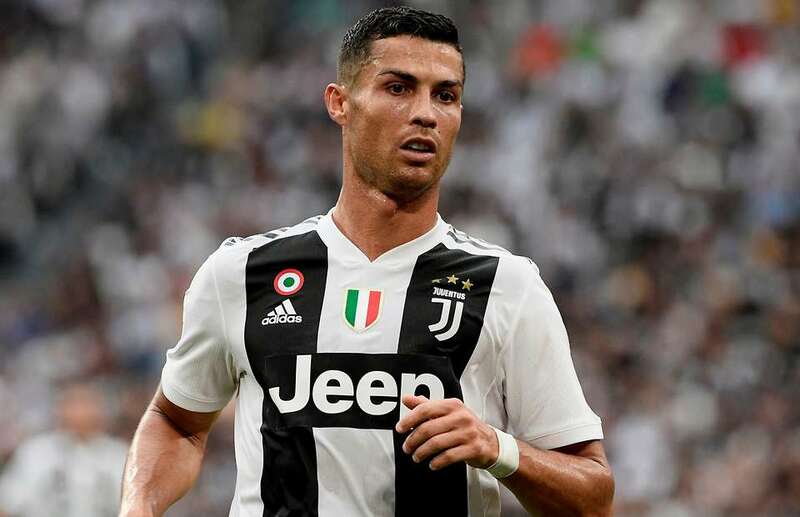 UEFA eyeballing to launch third European club competition. 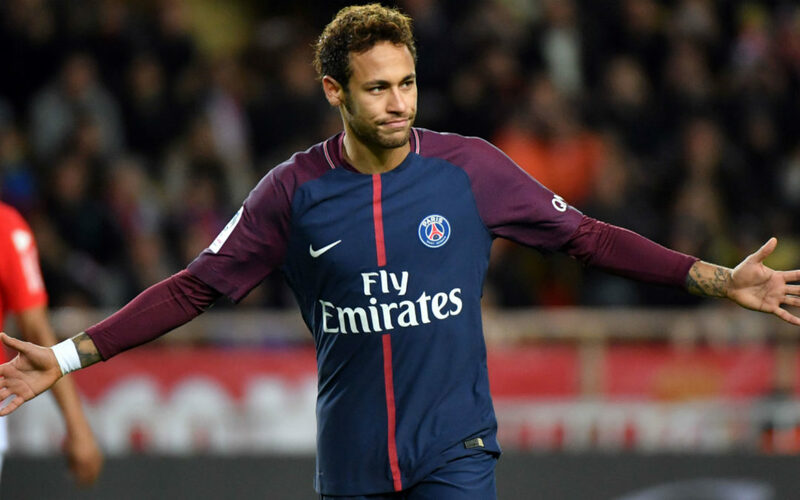 Neymar appointed as a full time captain.